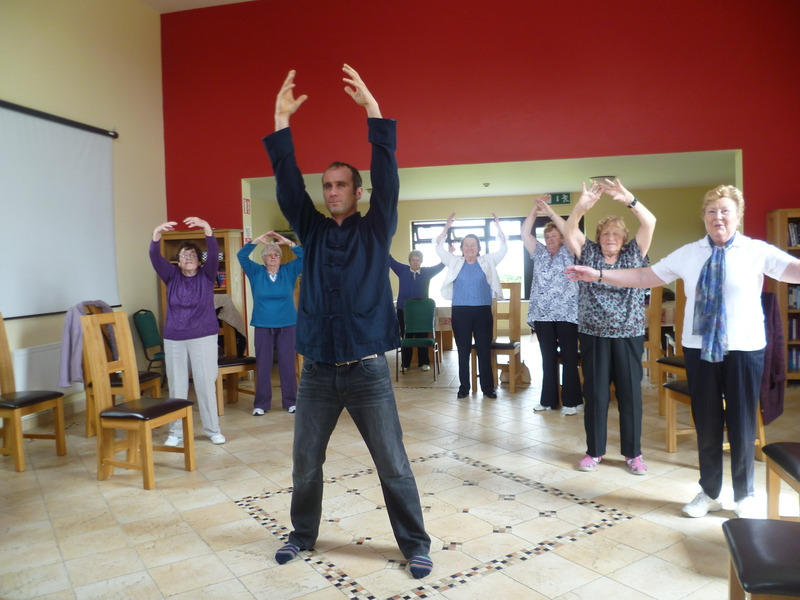 We just completed a six week course of Tai Chi and health exercises with the Active Retirement Group in Ballyhaunis, Co Mayo. 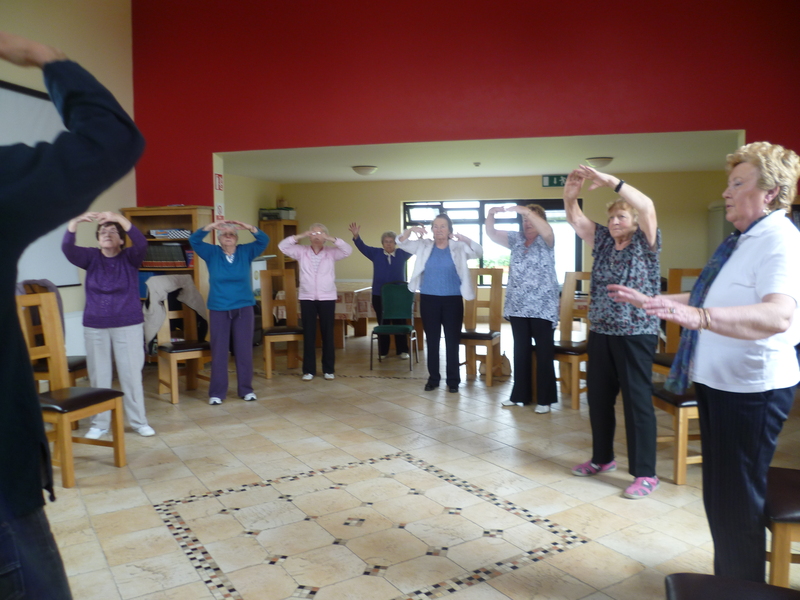 One of the many groups we’ve been working with so far this year around the West of Ireland. 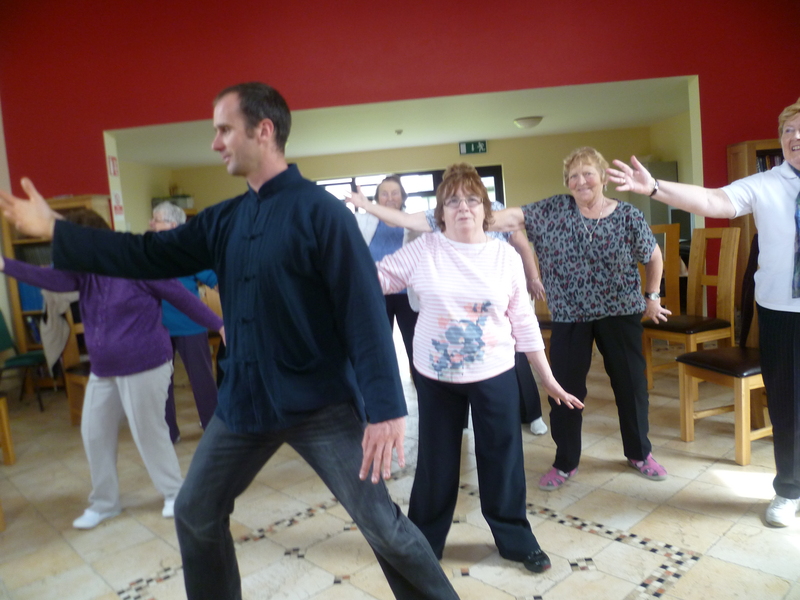 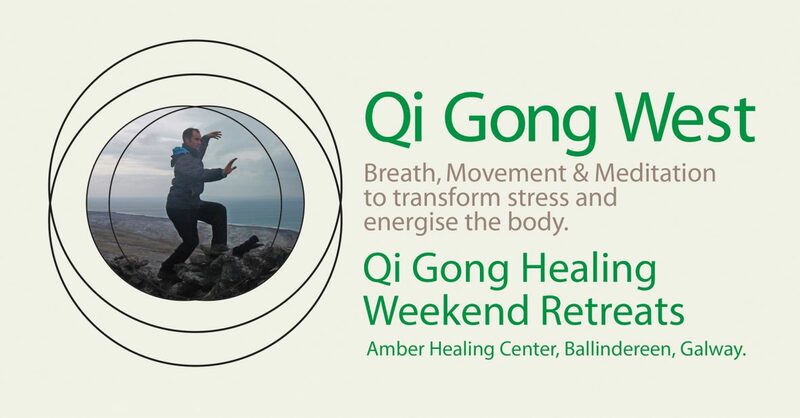 Please contact us if you are interested in Tai Chi courses for a group in your area.